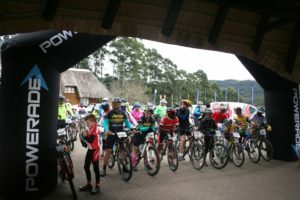 The second race of the exciting new South Coast MTB took place on Sunday 24 July at the Ingeli Forest Resort in Harding. 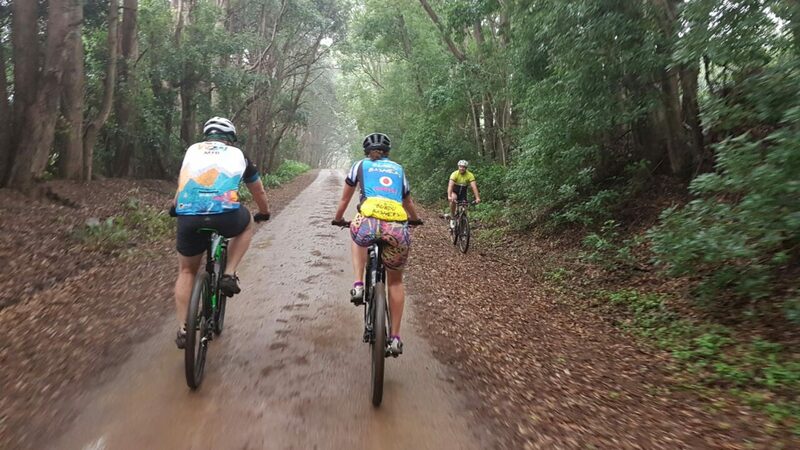 As the cold front hit, there were fears of snow, heavy rain and winds – however a good turn out of cyclists arrived at this stunning holiday destination. 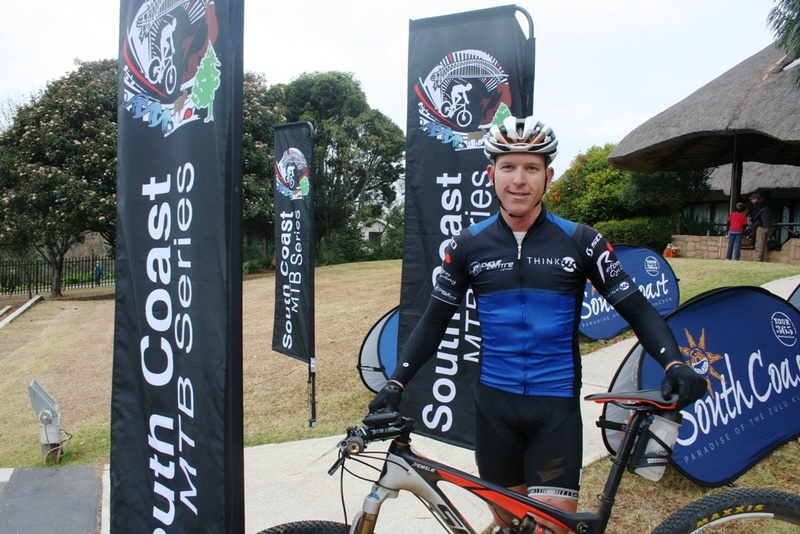 Current South Coast MTB Series log leader Leeroy Emslie finished in first position making him a firm favourite to win the ultimate R5000 in prize money, while long-time cyclist Natashka Mowat won the ladies race in fine fashion. A bicycle raffle was also on the go with many tickets sold to help raise funds for local school Westbury Prep. The lucky draw will take place at the annual Ingeli Show in Harding mid-September. A big highlight of the race was the exquisite route through the forest and mountainous valleys of Ingeli. Temperatures went well below zero degrees en-route but this didn’t hamper the spirits of the participants. Development rider and upcoming star Mboneni Ngcobo travelled all the way from Pietermartizburg to enter the race and was well rewarded with a 2nd place position in the 40km race. He commented on how the cold weather affected his race, with his hands becoming “numb” and having great difficulty in breaking. A huge thank you must be given to the venue, sponsors, volunteers and staff of Westbury Prep that assisted with making this event a great success.